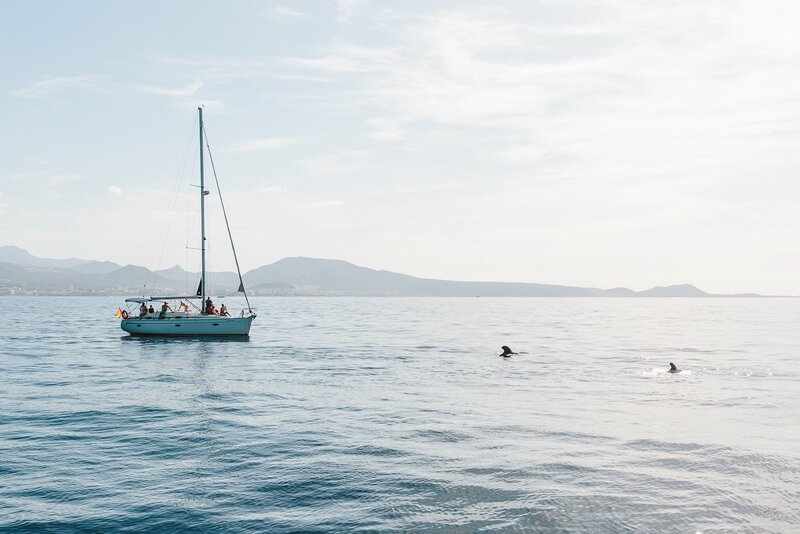 So you’re spending a week in Tenerife and after two days at the beach (or hotel pool) you’re probably starting to think about some island explorations? 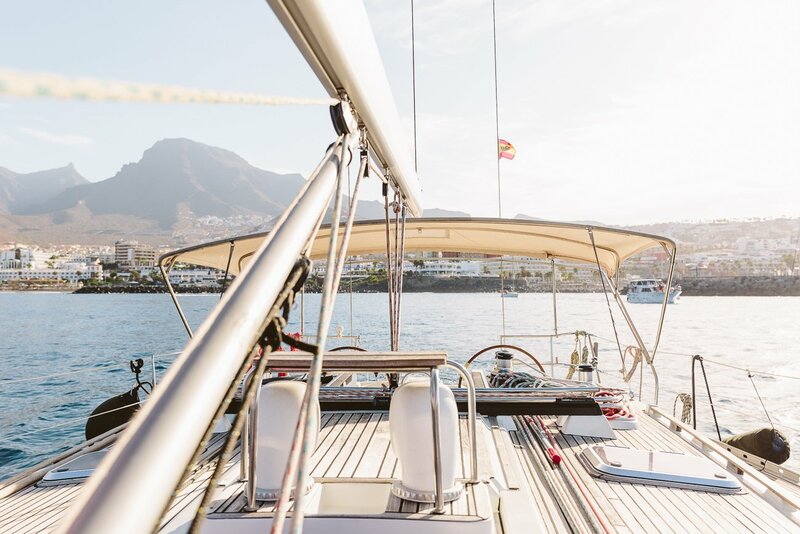 Let us show you around – because there’s a lot to do and amazing things to experience in Tenerife apart from the beach. 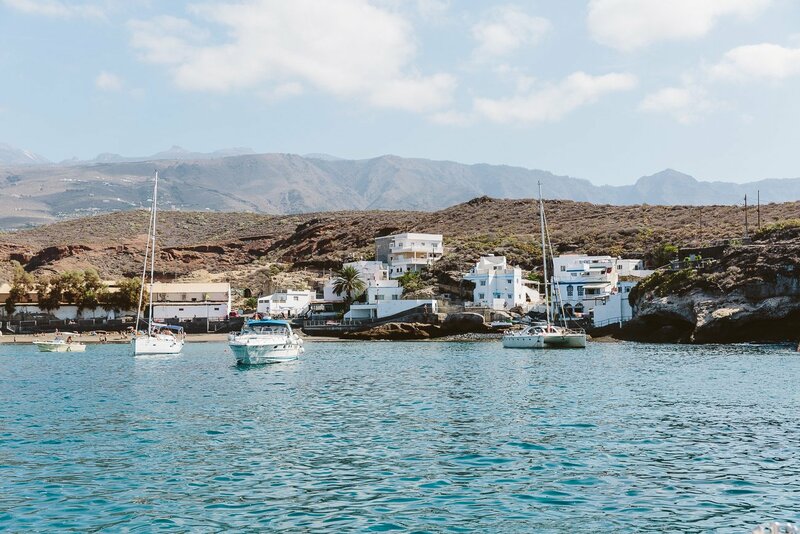 There’s so many options on this rather small island, so here’s a few tips for your perfect day away from the beach in Tenerife. 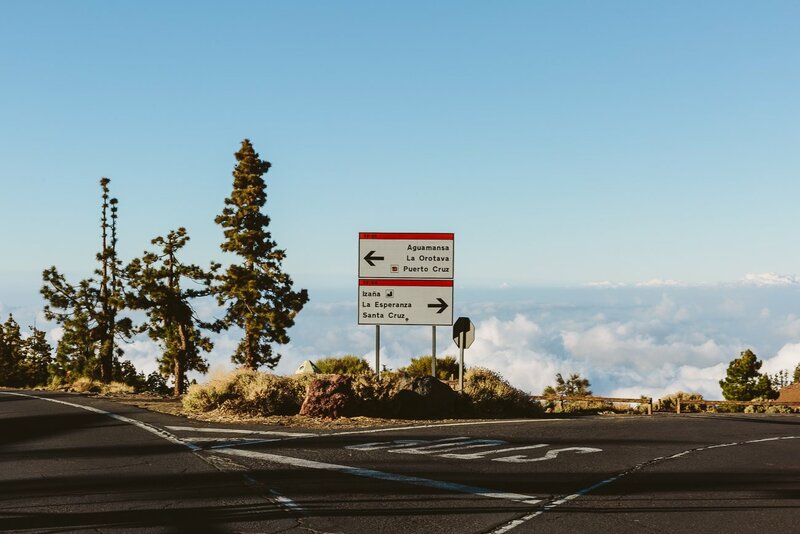 Many tourists don’t rent a car on Tenerife and only see the airport and their hotel – this is a shame, because the island is extremely diverse and it’s easy to drive here. 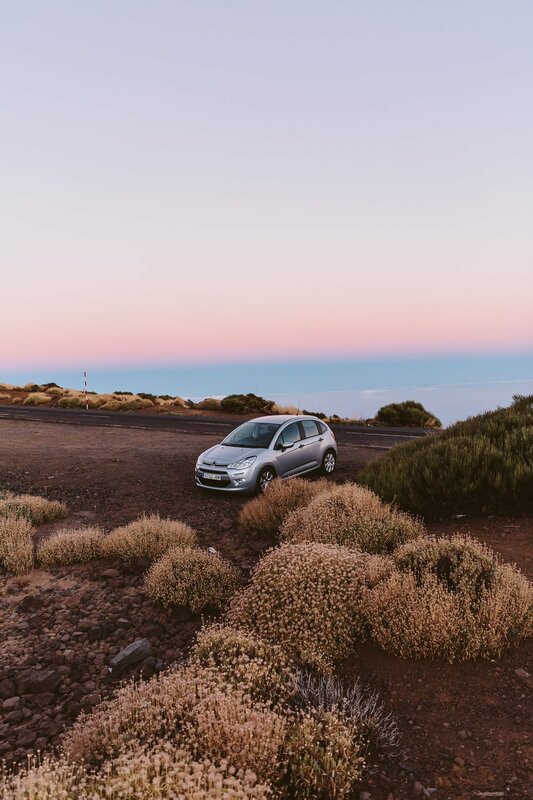 One of our first explorations brought us to the Northwest of the island – alongside the coastal roads we made our way up and down the mountains through ever-changing landscapes. From rough browns and greys to lush greens, from pine woods to banana plantations. It’s all there to be explored. 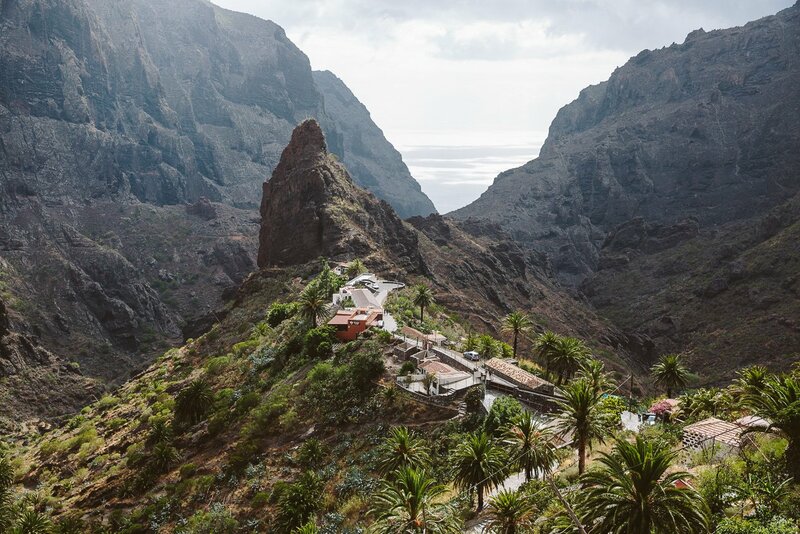 Take the TF-1 road alongside the west coast of the island up until the lighthouse called “Faro de Buenavista del Norte” and on the way back stop in Masca and at the “Los Gigantes”. 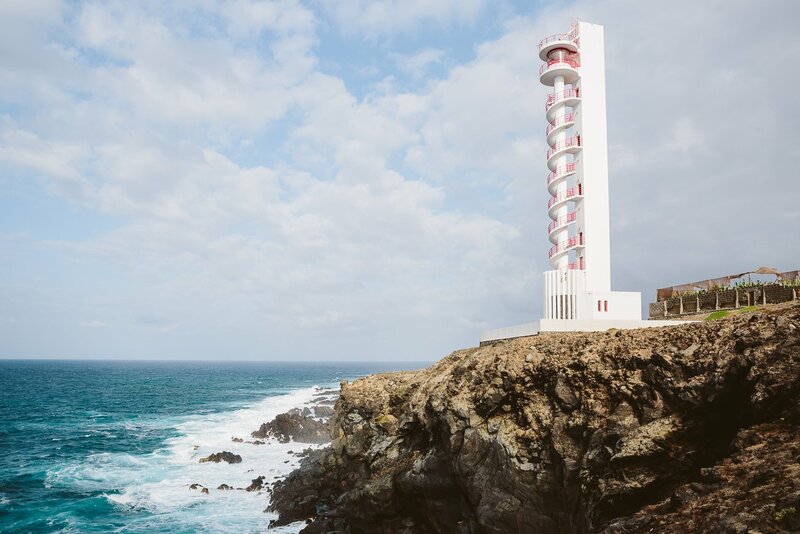 The lighthouse at the Northwestern tip called “Faro de Buenavista del Norte” is located in the middle of banana plantations. What you maybe didn’t know before your visit: There’s only a handful of places, where you can watch the milky way and it’s gazillion of stars all year round. 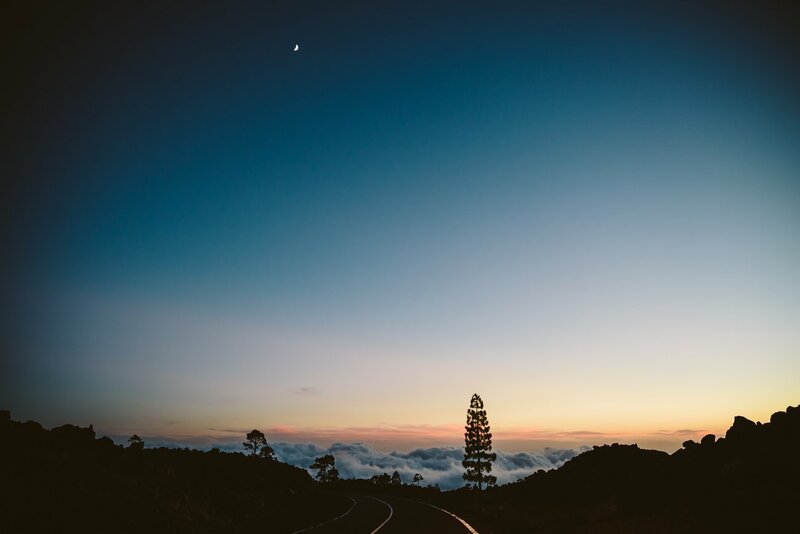 Well, Tenerife is amongst these places due to the clearest night skies in the world. 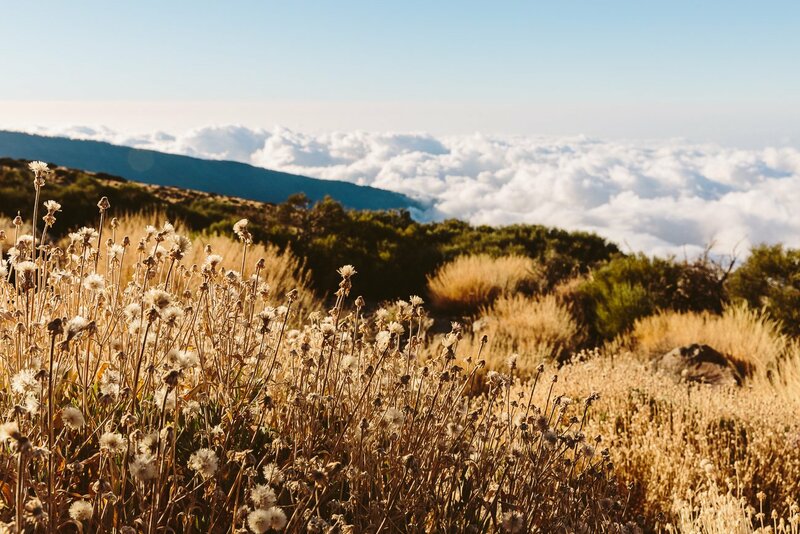 If you go up to Teide National park (which you should actually do twice – once also during day light to explore the volcano landscape) – and there you’ll always be above the clouds. 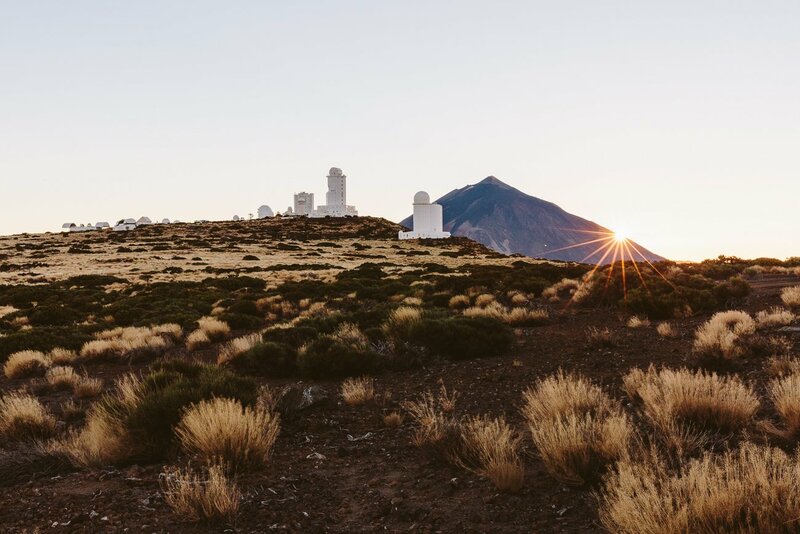 You can plan a visit at the Teide Observatory or just park alongside the road and watch the stars with your bare eyes. It’s a once in a lifetime spectacle! 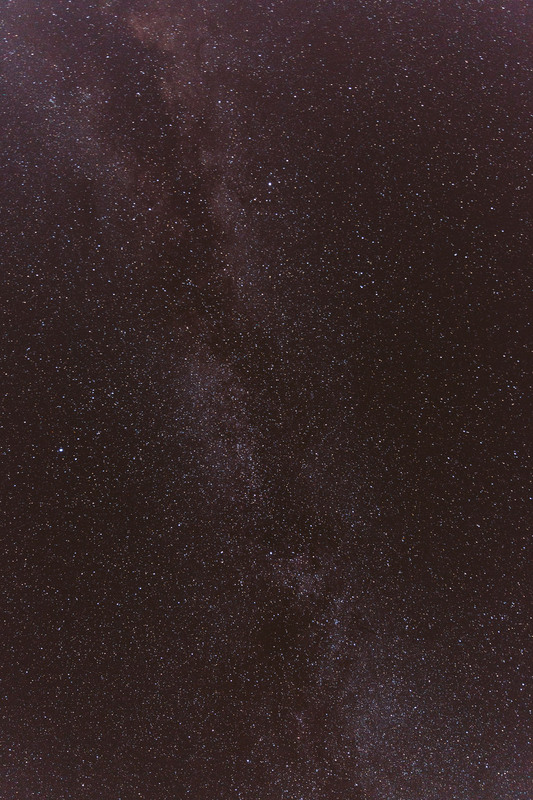 If you want to take photos of the stars bring a tripod and a camera with a big sensor (we prefer our full frame DSLR). While the stars are easy to see with bare eyes, they’re hard to photograph. 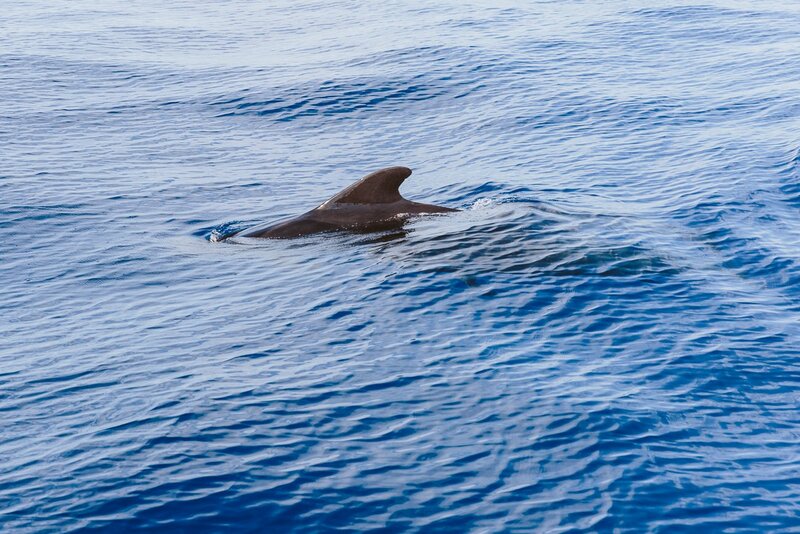 And if that weren’t enough, Tenerife is also the perfect place for whale watching throughout the whole year. 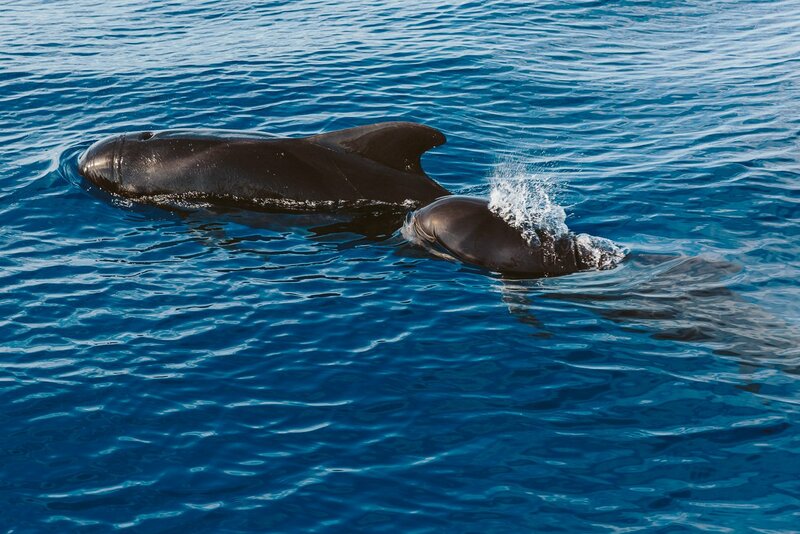 What we learned is that it’s also always baby season – so chances are high that you will not only see pilot whales, but also pilot whale babies! 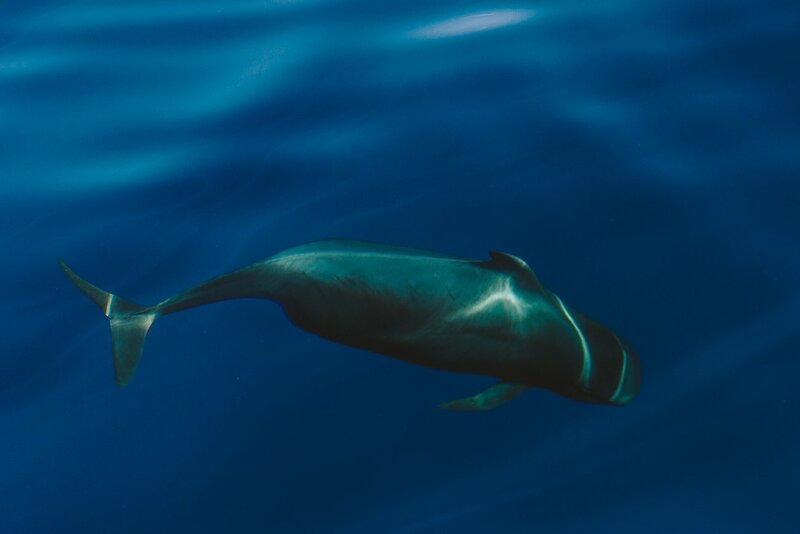 Be careful when you pick a boat company, some aren’t really protective of the environment and chase the whales away with stupid manoeuvres. So watch out for eco tours! 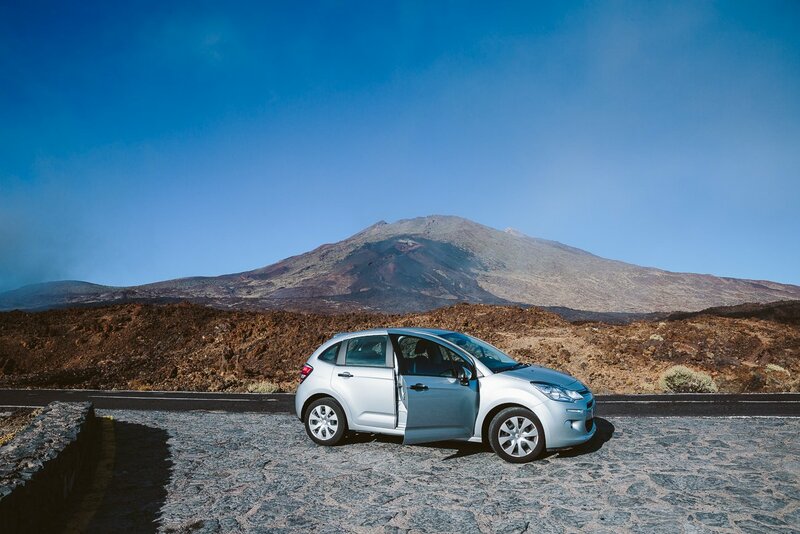 These were our highlights of Tenerife, when it comes to escaping the beach for day excursions! 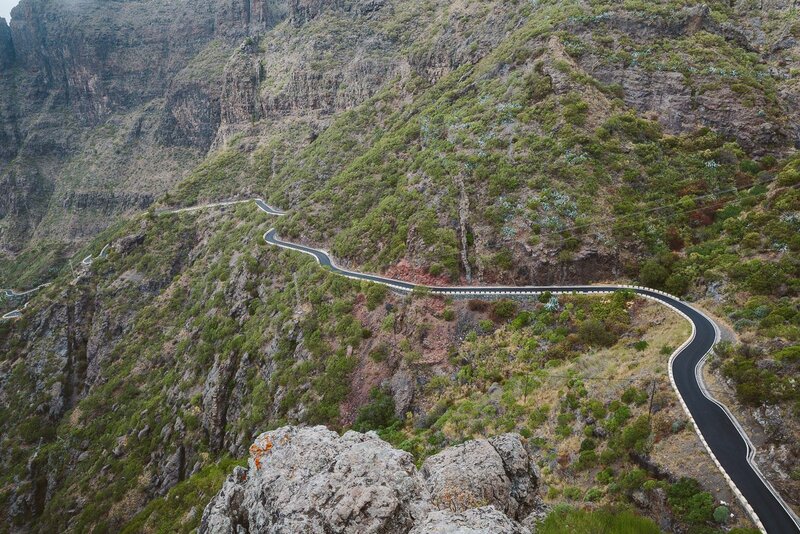 What’s your favourite thing to do when on the Canary Islands? 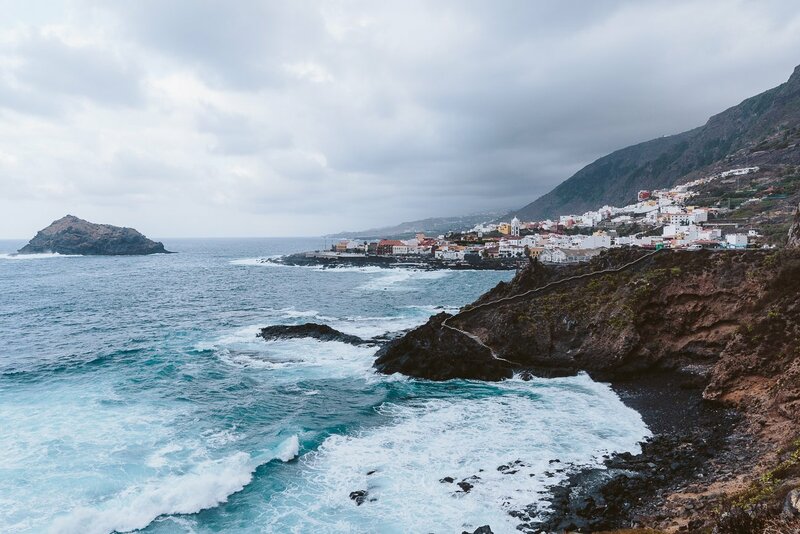 The blog posting is a nice a best Tenerife apart beach is nice.